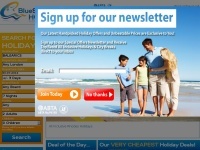 The environmentally conscious online pool, spa and hot tub supplier for all your needs. 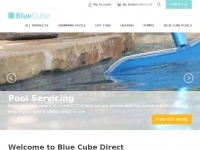 With a vast range of swimming pool supplies and equipment you won't have to go anywhere else and we offer expert advice along the way. 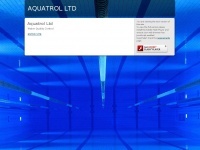 Ambassadorpools.co.uk - Am­bas­sa­dor Pools – In Hampshi­re, Wilts­hi­re, So­mer­set ..